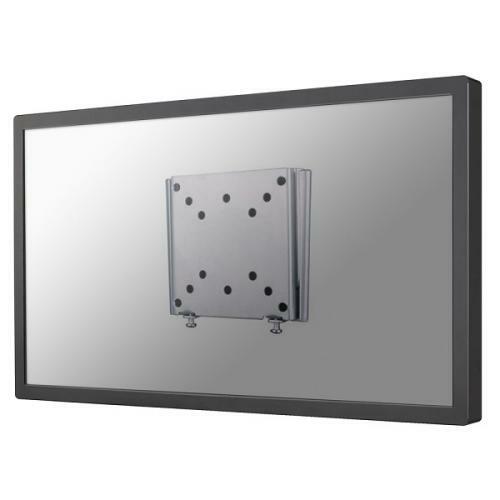 The NewStar wall mount, model FPMA-W25 is a fixed wall mount for flat screens up to 30”. 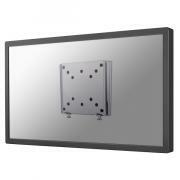 This mount is a great choice when you want the ultimate viewing flexibility with your flat screen. Depth of this mount is 1,5 centimetres. NewStar FPMA-W25 is suitable for screens up to 30" (76 cm). The weight capacity of this product is 30 kg each screen. 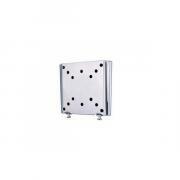 The wall mount is suitable for screens that meet VESA hole pattern 75x75 to 100x100mm. 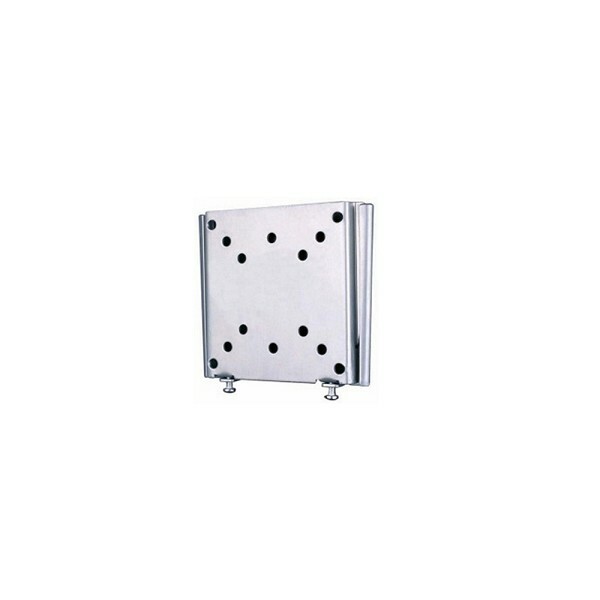 Different hole patterns can be covered using NewStar VESA adapter plates. All installation material including anti-theft lock is included with the product. The product can be locked by 2 screws on the below part of the plate.